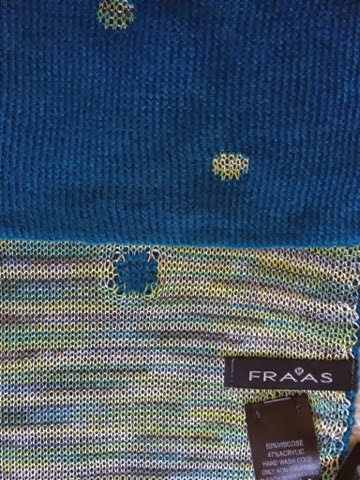 Explore your options this Fall with FRAAS' Fall Collection of reversible scarves. 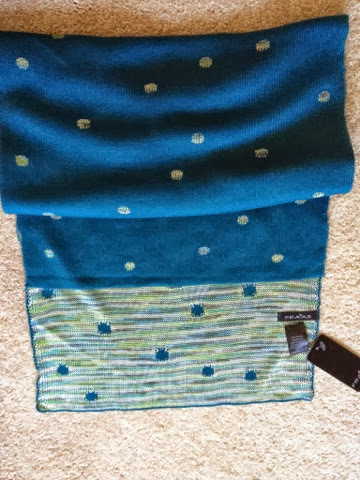 For the price of 1, you get two different toned scarves in an incredibly soft piece. Made of viscose and acrylic, the dot patterned scarf has a bold side and an ombre colored side. Scarves are my favorite to wear all-year round because they can change your outfit completely. They work as a simple shawl and wrap for the chilly office or when going out.